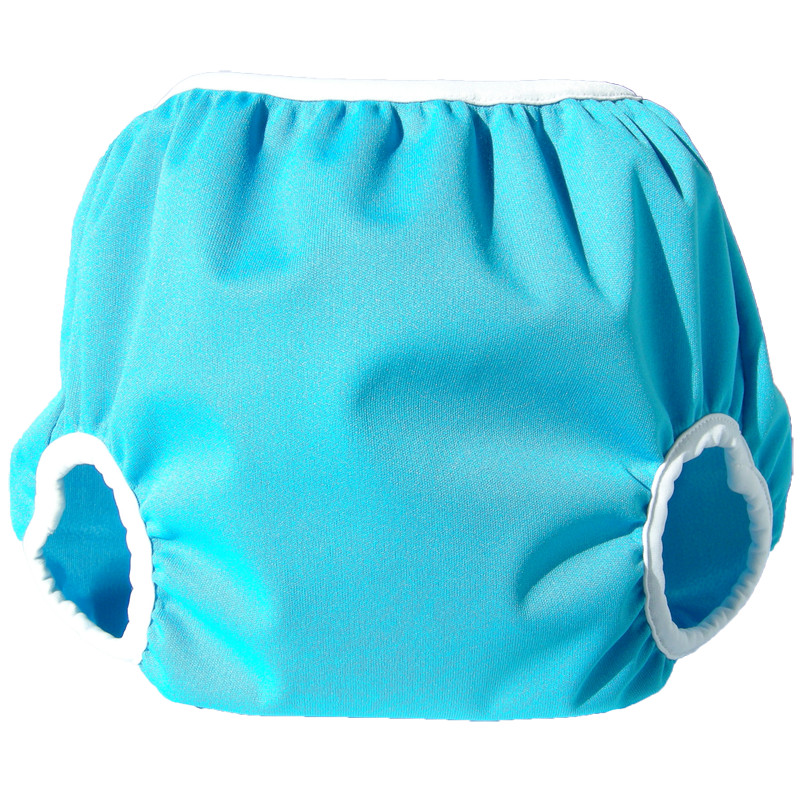 The Prorap Classic Color is a favorite with diaper service customers because it has such an extraordinarily good, trim fit. Soft, stretchy Lycra bindings around legs and waist ensure snug and leak-proof protection – but are so very gentle on baby’s tender skin! 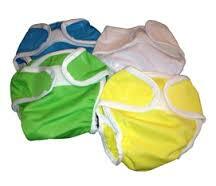 The Prorap Classic Color Diaper Cover is made from soft polyester knit with a leak-proof urethane barrier. This is one of the few diaper covers you will find with gussets. Gussets are extra material around the leg openings designed to stop leaks. The Prorap Classic features waterproof institutional “laundry safe” hook and loop (Velcro) closures. The Velcro loop extends across the tummy to give you a great fit. The Prorap Classic Color has material above the loop section to prevent scratching. It features elastic across the back to provide a snug fit around the waist. Another great feature of the Prorap Classic Color is that it has an umbilical scoop on the newborn size (as pictured). These also come in an attractive variety of pleasing colors. 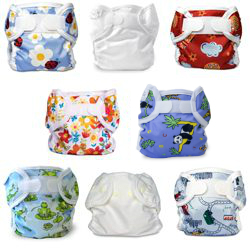 You will need about 4-6 covers to diaper using cloth. They should be washed within 2-3 days of being soiled. Sizing tends to run small so you may want to go to the next size especially if your baby is near the end of a weight range. Wash the covers in cold water. The covers can be washed with other clothing on the shortest washing duration possible. It is best to close the Velcro and turn the covers inside out to ensure the best cleaning possible.